... 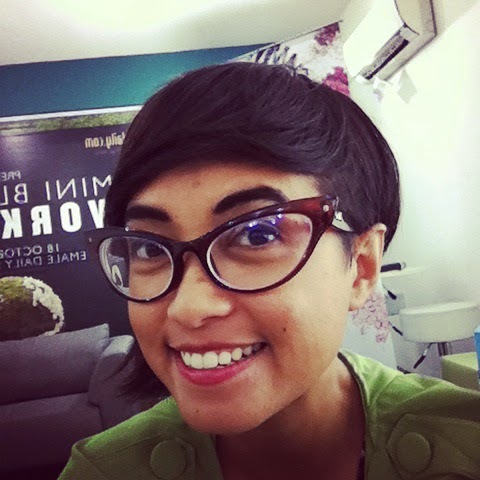 Event / Female Daily - The BodyShop ... - Hi, I'm Titaz! Well, I'm not literaly a beauty blogger, I rather called as a lifestyle blogger because I posted anything that I like. 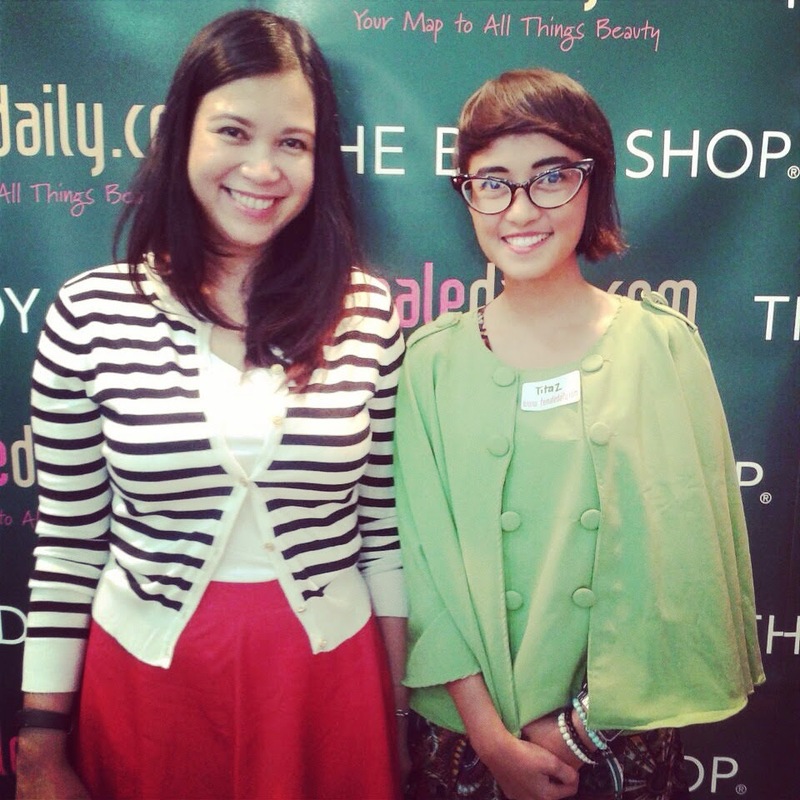 But this event gave me insight how to be a good beauty blogger. Also we can try Nutriganics Drop of Youth, InstaBlur, and Shiso 2 in 1 Moisture White. 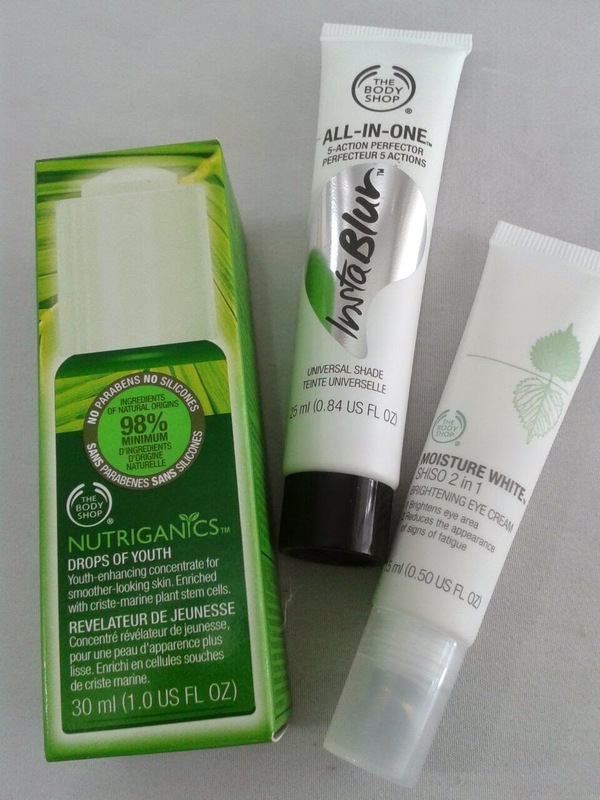 we also try some of The Body Shop products : Nutriganics Drop of Youth, InstaBlur, and Shiso 2 in 1 Moisture White. Yup. At first we cleaned our face with Vitamin E Cream Cleanser and refresh it with Vitamin E Hydrating Toner. After that, I try the Nutriganics Drop of Youth. It's simple to use and we don't need to think how much we need to use because the bottle contain the size pipe. Just push the button and the pipe will fill with the serum we need. So we just drop it to our hand and use it in our face. It's quick dry! 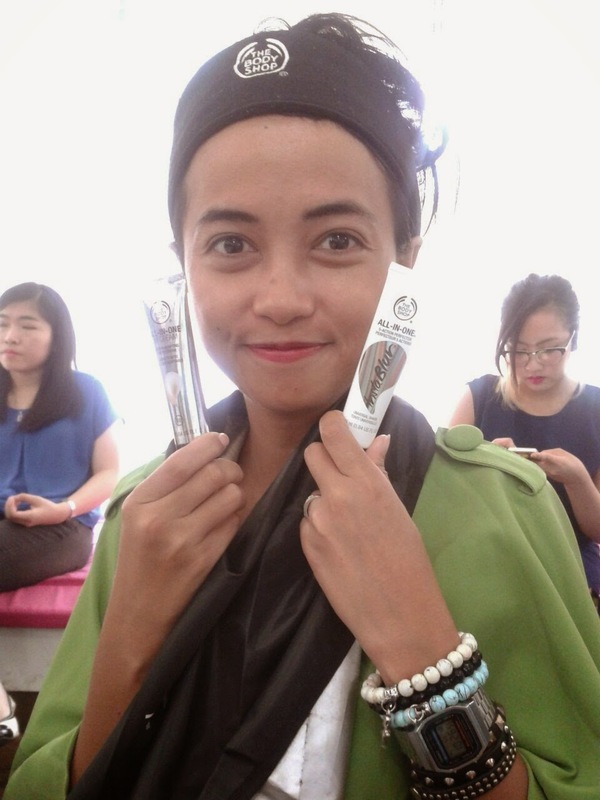 Then we try Shiso 2 in 1 Moisture White Brightening Eye Cream. This roll-on eye cream is simple and easy to use. We can use it every morning before activity and every night before go to sleep. Last we use InstaBlur - All In One. It's good to cover your face before do the make up. because our skin will look flawless but feels light. After using that 3 products, it's time to make-up! I'm not a good in make-up, thankfully I sit together with Yuska and Meylisa. They're good in make-up. 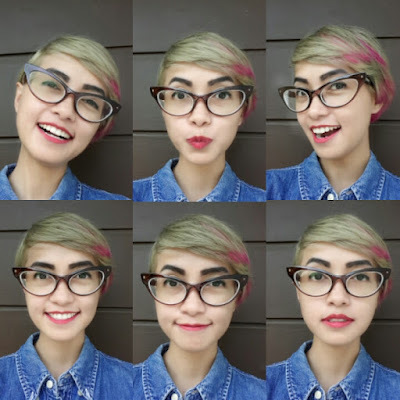 Yuska help me to do some simple make up hahaha. I sit along with Yulia too, my mate in every blogger event hahahaa. she's really helped me lots how to use the 3 products and make up hahahaha. I won as a best instagram for this event. 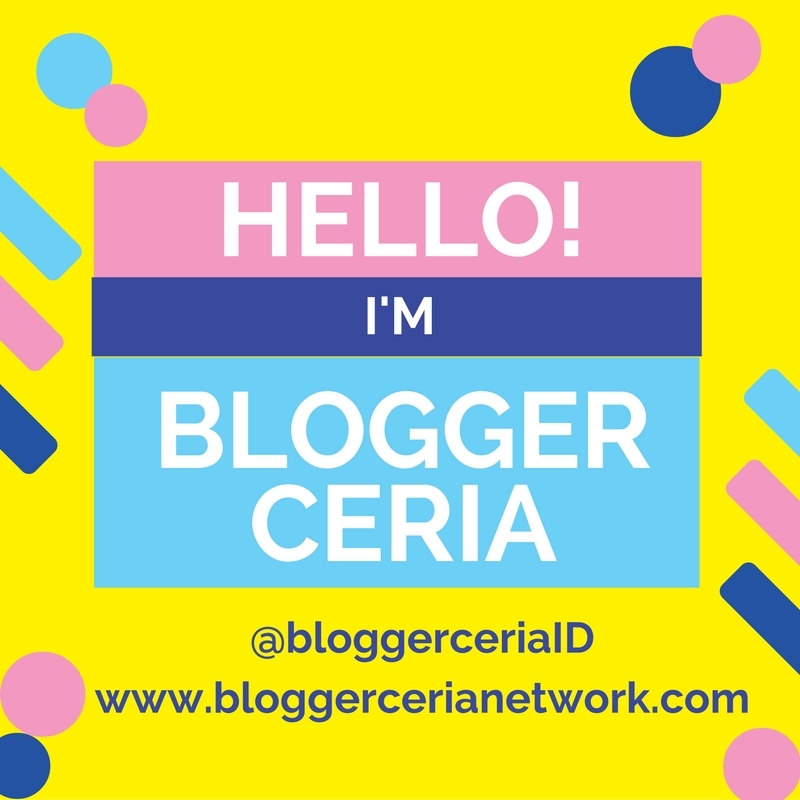 Yeaay! 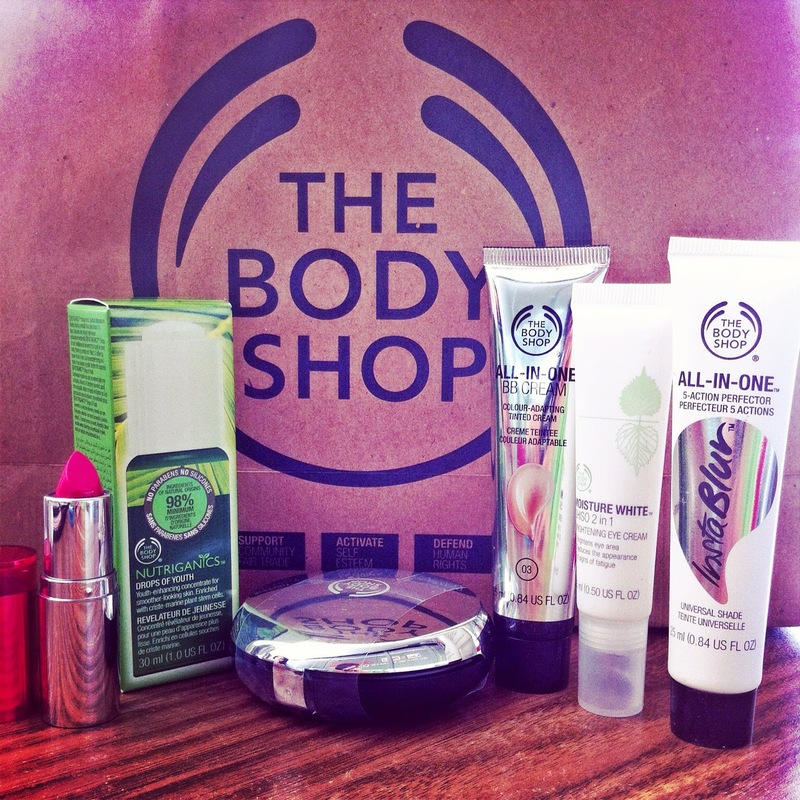 Thank you The Body Shop Indonesia!